Travelling with your loved one is always a fun and exciting experience. Seeing new places, making new memories, and above all, spending time being close with one another is always worthwhile. 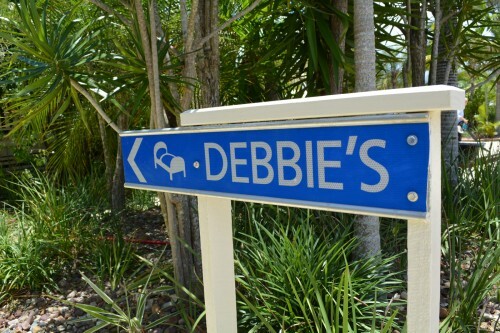 If you are headed to Rainbow Beach for a short term stay while you enjoy the sand, surf, and the sun, why not round out the amazing experience with the incredible accommodation at Debbie’s Place? Highly ranked on both Trip Advisor and Google, we are well-loved for a good reason — we put our guests first in every regard. 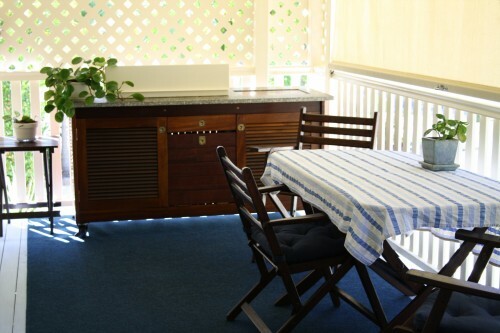 From our comfortable, inviting rooms to our outdoor verandas with a private cooking area, we have everything you need to enjoy Rainbow Beach during a short term stay. Want to know where you can find something in the area nearby? Just ask Debbie! 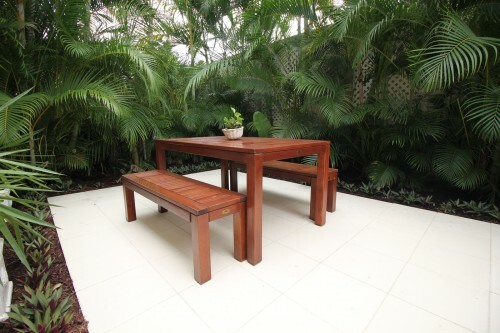 With years of experience successfully operating this inviting spot, any question you can think of will have an answer. We even have power points for those travelling with camper trailers! Don’t forget to ask about booking tours through Debbie’s Place. It’s quick, easy, and you’ll get pointers towards the most interesting things to see and do while you’re there. 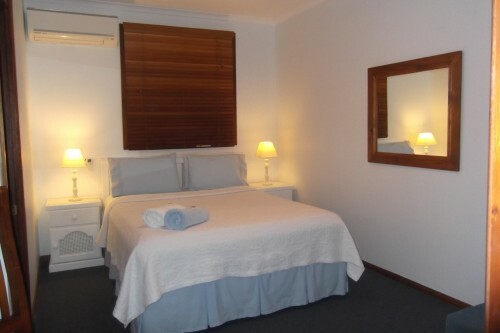 Whether you are just passing through for a night on your way to Fraser Island or you are looking to Rainbow Beach for a short term stay, Debbie will leave you feeling well taken care of and totally satisfied. Please use our enquiry form here on our website to request a stay, or give us a ring on 07 548 63506 to book.